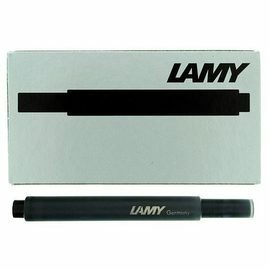 The Lamy Lx range features anodised aluminium finishes complemented with precious metals. 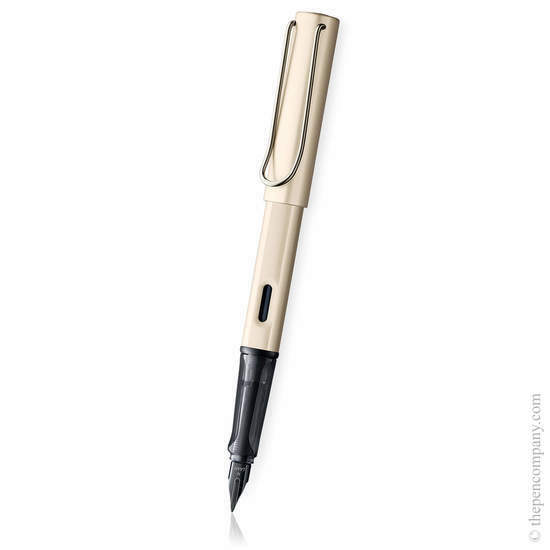 As functional and elegant as you'd expect from any Lamy design, the Lamy Lx invites you to 'live dulux' with its spring-loaded precious metal clips of rose gold, palladium, ruthenium and gold. 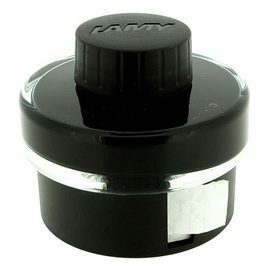 The pen features a transparent grip section and a glossy black steel nib.